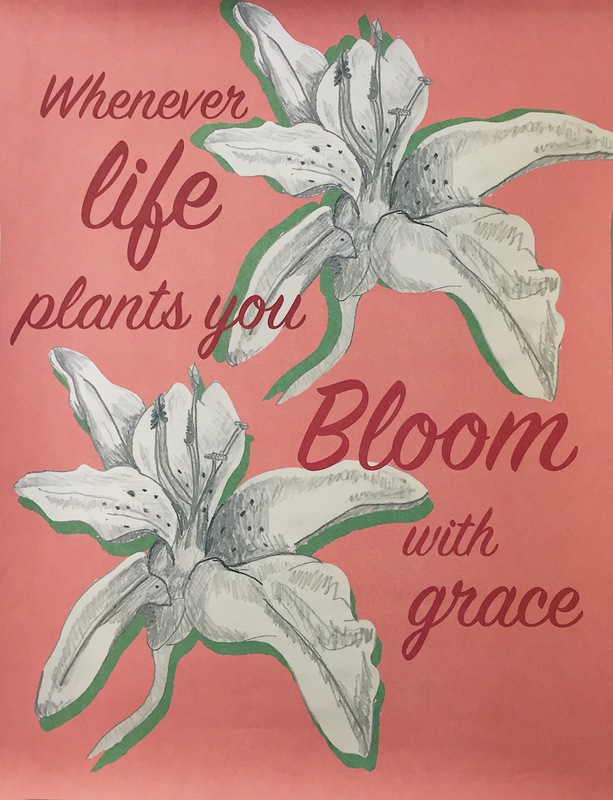 From nature and symbol homework, we were assigned to choose one of our flower drawings and create a poster that combines hand-drawn and digital techniques. My favorite drawing I made was the white lily which symbolizes purity and virginity. 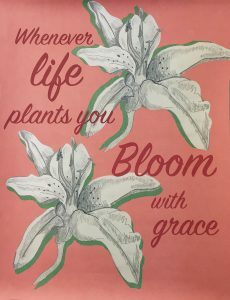 According to its meaning, I chose a quote that supports and represents the best way on my poster.